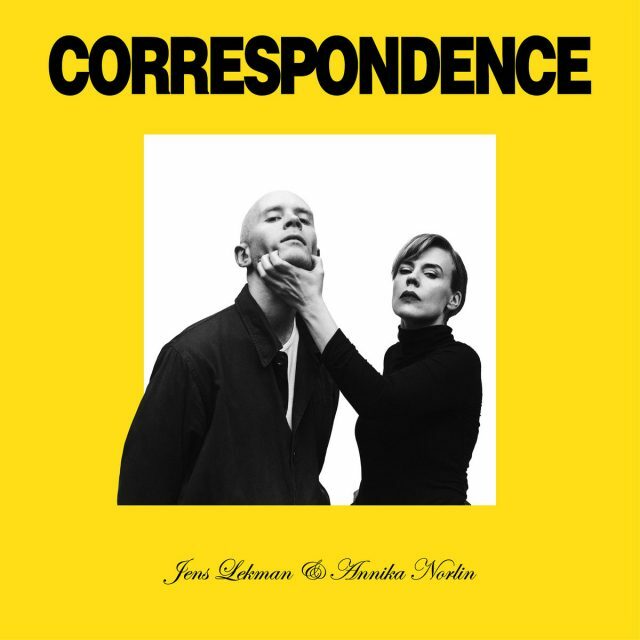 In 2018, Swedish musicians Jens Lekman and Annika Norlin launched a project called Correspondence, where they traded off a song with each other every month, which means that at the end of the year each artist had six new songs under their belt. They started last January and ended last December, but this month they’re releasing the tracks in a proper collection, complete with mastering and some added string arrangements. They also provided some more details about the conception behind each of the tracks and their influences when writing them, from Revenge Of The Nerds to cults to climate change to the Toronto van attack last year that killed 10 people. Correspondence is a fascinating experiment in watching two songwriters bounce off both each other and what’s happening in their lives, in more or less real time.